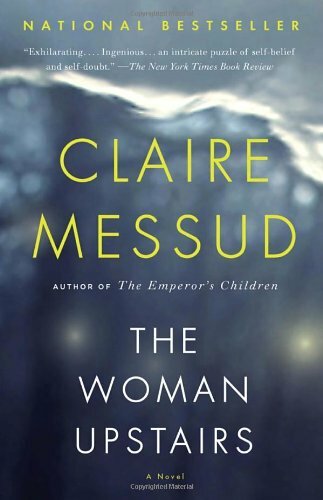 RWH Book Club: Help Choose Our Next Book! The Reading With Hippos Book Club will be back in May by popular demand! But first, I need your help choosing our next book. Thanks to everyone who gave feedback after our first book club session in March. I'm glad reading a short story collection went well, but it sounds like you're all on board for a novel for our next title. And that's great news for me, because novels are my jam! So I've put together a few options for us to choose from. I definitely heard you loud and clear on the page limit--I agree that shorter is better, at least while we're still getting started. (And on a personal note, reading a short book will be much easier on me, as I started a new full time job last week and as a result, the majority of my brain space for the foreseeable future is spoken for.) All the books except one are less than 350 pages. In addition, all of these books have been out for at least a year, so they should be widely available at libraries, and many are in paperback. June McAllister is the wife of the local mill owner and undisputed first lady in town. But the Snow family, a group of itinerant ne'er-do-wells who live on a decrepit and cursed property, have brought her -- and the town -- nothing but grief. 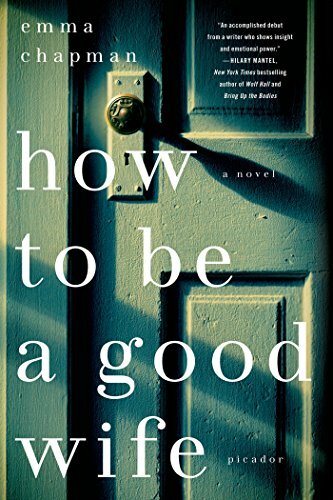 June will do anything to cover up a dark secret she discovers after the crash, one that threatens to upend her picture-perfect life, even if it means driving the Snow family out of town. 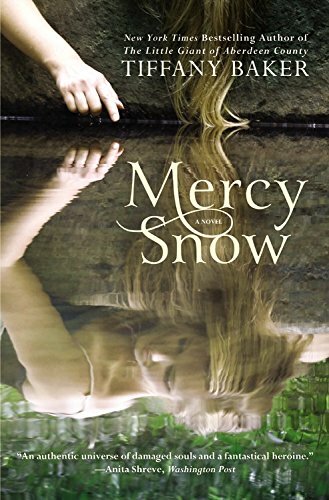 But she has never gone up against a force as fierce as the young Mercy Snow. But now, something is changing. Small things seem off. A flash of movement in the corner of her eye, elapsed moments that she can’t recall. Visions of a blonde girl in the darkness that only Marta can see. Perhaps she is starting to remember—or perhaps her mind is playing tricks on her. As Marta’s visions persist and her reality grows more disjointed, it’s unclear if the danger lies in the world around her, or in Marta herself. Patsy MacLemoore, a twenty-eight-year-old history professor with a brand-new Ph.D. and a wild streak, wakes up in jail—yet again—after another epic alcoholic blackout. This time, though, a mother and daughter are dead, run over in Patsy’s driveway. Patsy will the next decades of her life atoning for this unpardonable act. She goes to prison, sobers up, marries a much older man she meets in AA, and makes ongoing amends to her victims' family. Then, another piece of news turns up, casting her crime, and her life, in a different and unexpected light. 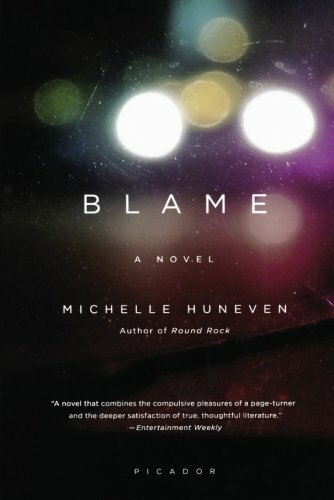 A young prostitute comes to Bigelow, Arkansas to start over, far from her haunting past. 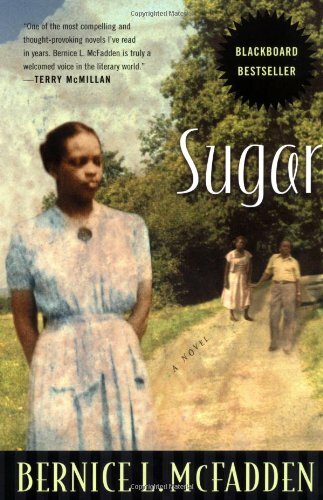 Sugar moves next door to Pearl, who is still grieving for the daughter who was murdered fifteen years before. 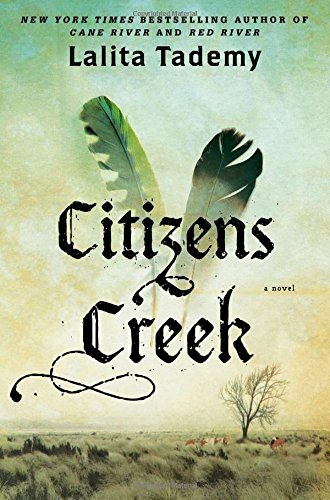 Over sweet-potato pie, an unlikely friendship begins, transforming both women's lives--and the life of an entire town. Nora Eldridge, a 37-year-old elementary school teacher in Cambridge, Massachusetts, is on the verge of disappearing. Having abandoned her desire to be an artist, she has become the "woman upstairs," a reliable friend and tidy neighbour always on the fringe of others' achievements. Then into her classroom walks a new pupil, Reza Shahid, a child who enchants as if from a fairy tale. He and his parents--dashing Skandar, a half-Muslim Professor of Ethical History born in Beirut, and Sirena, an effortlessly glamorous Italian artist--have come to America for Skandar to teach at Harvard. But one afternoon, Reza is attacked by schoolyard bullies who punch, push and call him a "terrorist," and Nora is quickly drawn deep into the complex world of the Shahid family. Soon she finds herself falling in love with them, separately and together. Nora's happiness explodes her boundaries--until Sirena's own ambition leads to a shattering betrayal. Van and Linny Luong are as baffling to each other as their parents' Vietnamese legacy is to them both. Van, the quintessential overachiever, has applied the same studied diligence to her law career and marriage-a beau idéal that vaporized when Mr. Right walked out. Linny-pretty, fashionable, untethered-is grasping for purpose when her affair with a married man takes a humiliating turn. 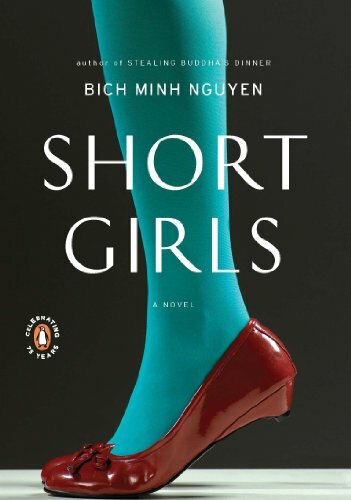 Each is the last person her sister would call, but when Mr. Luong summons them home for his American citizenship party, Van and Linny find themselves communing about their past-their late mother, their father's obsession with his Luong Arm invention, even the irony of their romantic straits. As these unlikely confidantes chart the uncertainty that defines them, they forge a tentative new relationship and the wherewithal to overcome disappointment. So what strikes your fancy? Let me know your top 2-3 choices in the comments! ***All Amazon links in this post are affiliate links, which benefit the site and cost you nothing. All book descriptions are from the publisher, by way of Goodreads.